Having healthy teeth and beautiful smile is what most of the people desired. But it’s not easy to have them both. If you need to achieve sparkling smile, then you need to better care about teeth. The healthy teeth make healthy smile. In human life, teeth are very important part of the body. If you have healthy teeth, then you can easily smile, talk and laugh with others. 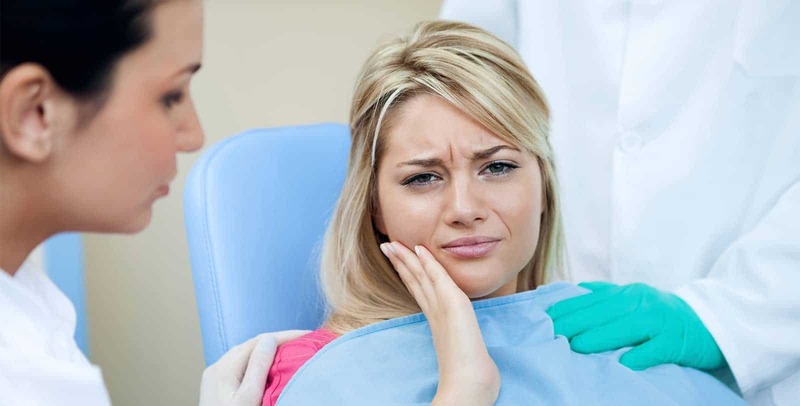 Teeth are not easily damaged, but once affected by bacteria and plague, and then you suffered from dentist issues such as decay, cavity and others. 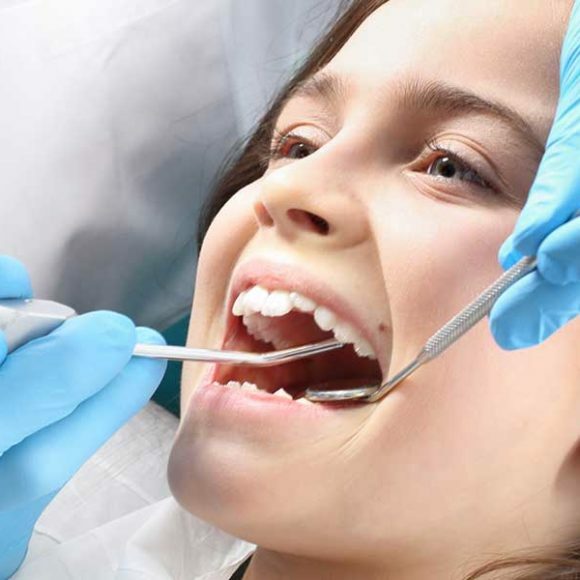 In case, you and your family member suffered from dental problems, then you need to a professional checkup at family dental care in Abbotsford. They offer best dental care at top propriety basis. 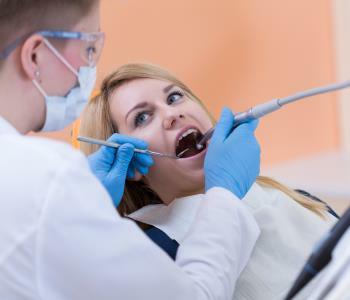 If you want to take proper dental care, then you need to make an appointment with well professional dentist at near dentist clinic. 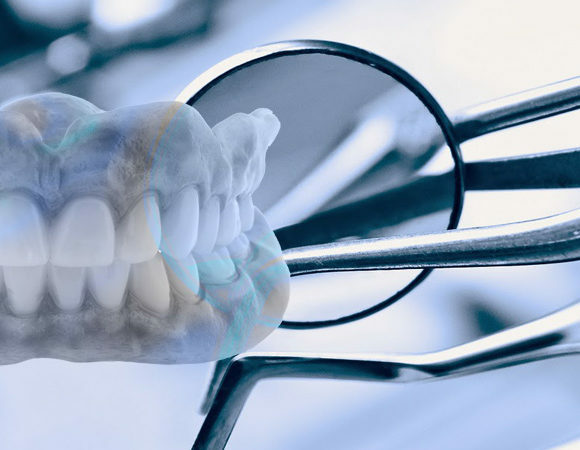 The experienced and professional dentist easily understands your problem and gives best treatment advice. 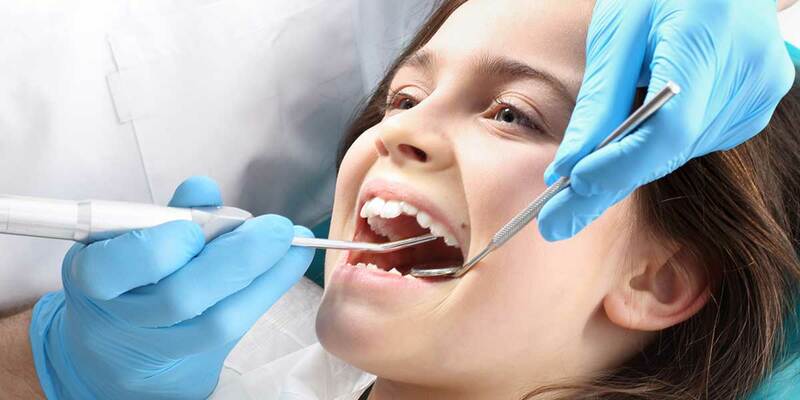 If you want to remove dental problems, then you can take a proper checkup and prevent serious dental issues. 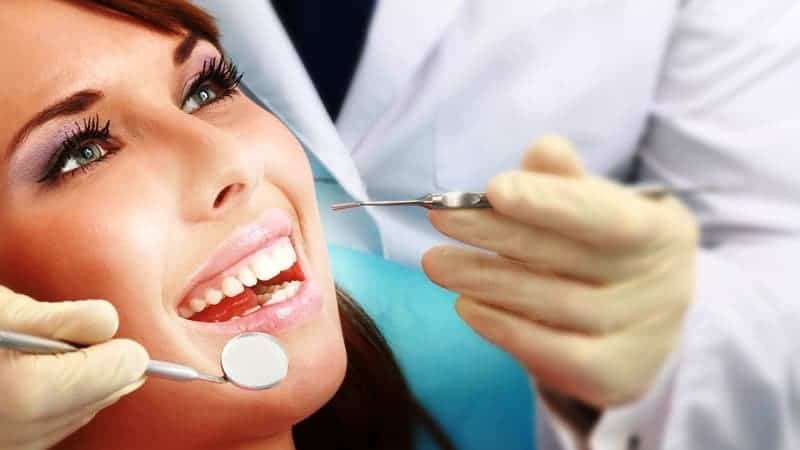 If you are searching reliable and experienced Abbotsford Dental Clinic, then you can easily visit Five Corners Dental Centre. Preventing childhood cavities: For proper care of teeth, then you need to assist your child to make a habit of daily brushing and floss. With this habit, children easily safe from teeth cavity and decay issues. If you want to make your kids teeth is strong and healthy, then you need to assist properly such as daily brushing on teeth, avoid other decay issues. Many teenagers wear teeth braces, and then they need to use a special toothbrush and other hygiene products for teeth. Eat nutrient-rich diet: Your teeth need to nutrient diet to stay healthy, strong and white. If you want to well dental health, then you need to eat healthy and fully nutrients food. Teeth are needed to rich nutrients and protein from various kind of meal such as eggs, fruits, vegetables, fish, and other essential. Drink plenty of water: Sometimes, you eat food, and then you need to drink plenty of water. Water is the best way to stay with oral health. Drinking water is also one of best things for doing healthy teeth. With drinking more water, your mouth is moist, clean and washes away food particles that bacteria feed on. Use Fluoride cavity fighter: If you want to stay with healthy and strong teeth, then you need to use fluoride mix toothpaste. The fluoride is the best way to a fighter with the cavity. The cavity is making your teeth week and damaged. The use of fluoride keeps your teeth strong and healthy. Brushing and flossing: For making healthy teeth, you need to properly brush and floss. If you have a habit of brushing in two times and flossing, then you can easily stay away from various kind of disease. You need to change your toothbrush at least 3 to 4 times in a year and get healthy teeth. Don’t use tobacco products: With the use of tobacco, you suffered from gum disease which can lead to oral cancer or lost The tobacco makes yellowish teeth and bad breath. 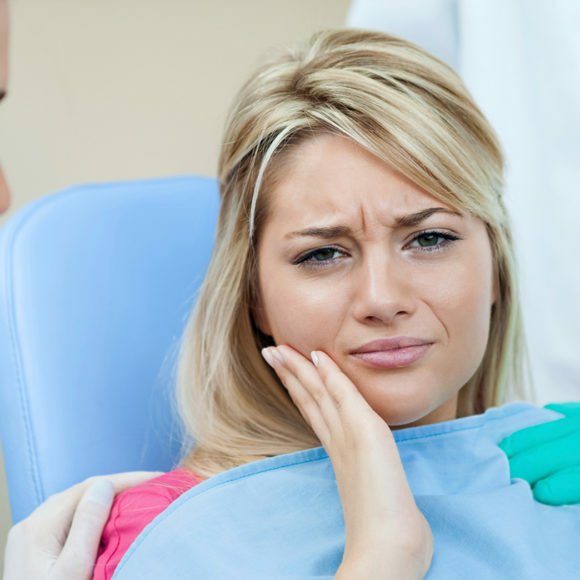 Most of the time, people suffered from dental problems, then they need proper checkup and treatment. If you and your family suffered from any decay or cavity problem, then you can easily take a help from Five Corner Dental Center. 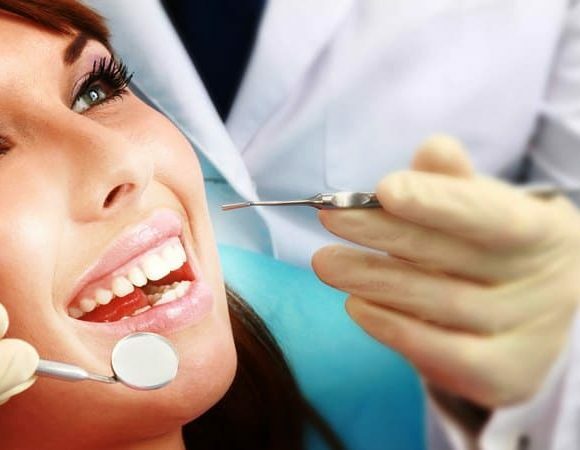 They provide well professional treatment ways to remove cavity and decay problems. 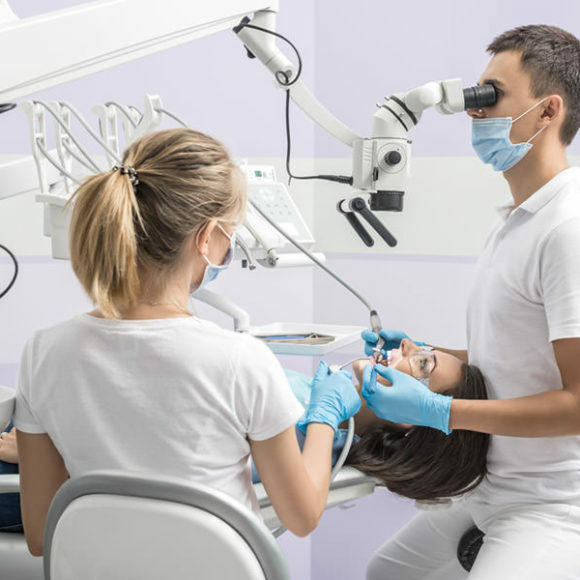 The Cosmetic Dentistry Abbotsford provides a wide range of dental services for patients such as braces, dental implants, and sedation dentistry. If you are miserable with your missing, damaged, and broken teeth, then they provide affordable dentistry services for you. 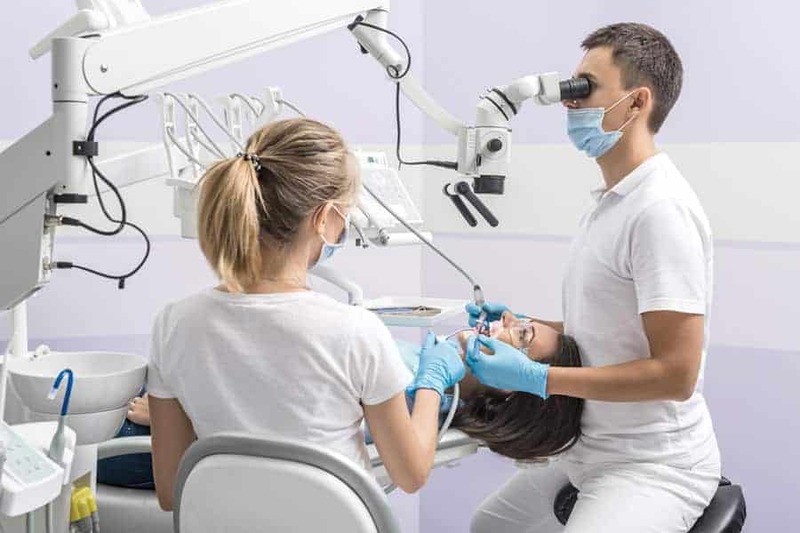 If you want to take proper dental checkup, then you can visit the Five Corner Dental Center through the official website https://www.fivecornersdental.ca/ and contact with experienced dentist through official contact number 604-744-4454. If you want to take proper care and treatment, it is a big task. 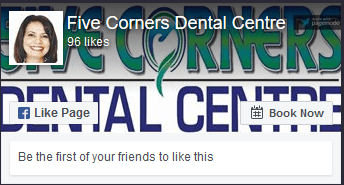 But, the Five Corner Dental Center provides best services for you.